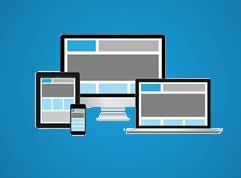 Mobile first, be responsive ! 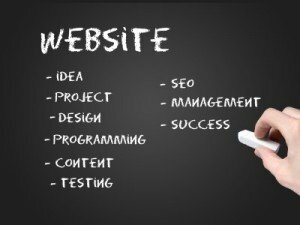 In static websites, page content is embedded in the HTML programming code and shaping is done with another language called CSS. Any change of the content requires a professional or at least someone who has a good knowledge of HTML and CSS. Because we live in an increasingly dynamic world, today’s websites require regular updates and are very often built with a CMS or Content Management System. save cost in the process! 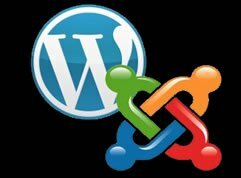 Open-source CMS like Joomla, WordPress or Drupal are the most cost-effective solutions to build and maintain websites for small to medium enterprises. CMS are modular and can be complemented by modules which can be assembled to add specific features to a website (like e-commerce modules, videos, calendars, newsletters, photo galleries, forums, etc.). We specialise in customising CMS-based websites according to our clients’ needs by reprogramming the underlying code to create the desired appearance and functionalities. As websites and social media need to showcase up-to-date information at any time, relying on professionals for frequent updates could prove very costly and highly unpractical. We can easily train you to use CMS-based websites and add information to pages, add new pages and menus, delete obsolete articles, add images, videos, etc. It will only take a couple of hours to learn basic skills. We empower you to take control of the digital strategy we develop for you. Call us on 02 9971 7861 to see what you can learn with us.